@NamedL Are you continuing it or are you taking a break? I won't rush you, but I'm anxious for a new chapter lmfao. Hey! 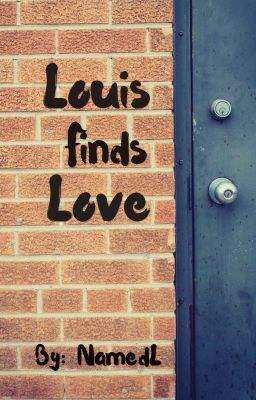 So I was reading Louis finds love and I noticed that the last update was June so have you   Abandoned that story or should I be still checking for a update? dont ever stop writing story's you're amazing. I got a lot of inspiration from you. I hope you updated Louis Finds Love as soon as you can. PLEASE continue Louis finds LOVE!!!!!! We miss you!! Please don’t leave us hanging!